Keep your vehicle safe and compliant with state laws with a Virginia state safety inspection from Hendrick Honda. Don’t pay upwards of $50 for a Virginia car inspection when Hendrick Honda offers the same vehicle inspection for $16. Our team of Honda certified mechanics carefully inspect your vehicle for all required items and also alert you to any potential maintenance needs. 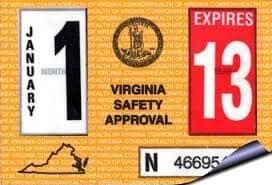 Getting your Virginia state safety inspection does not have to be a major event. 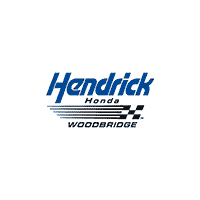 With service and inspections 6 days a week, make Hendrick Honda your first choice for vehicle inspection stations in the Woodbridge area. Call us at 877-604-6192.